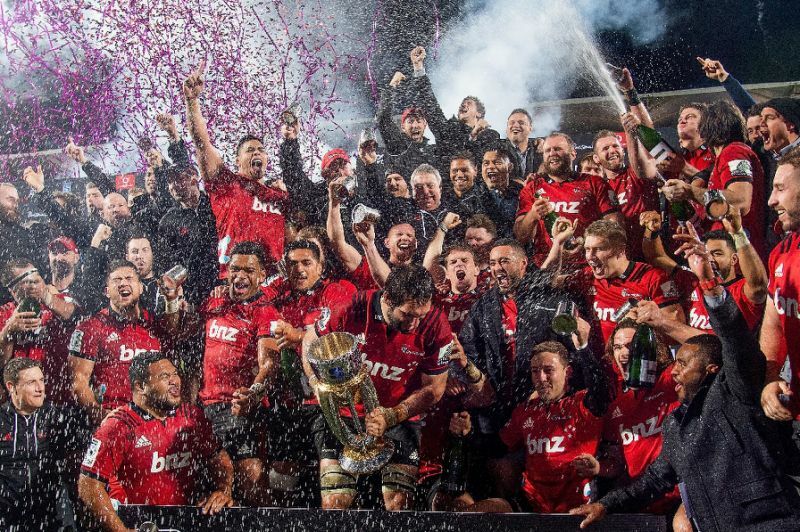 What a season it’s been for our home side the Canterbury Crusaders. Firework Professionals has been on hand at all the home games providing red coloured smokes for the team’s entrance to the field. For finals night we were part of the half-time entertainment, with our Le Maitre and Ultratech proximate pyrotechnics lighting up the infield. And when the cup was presented to the winning team, fireworks punctuated the air and a stream of celebratory confetti and streamers were sent over the excited crowd. What a great way to cap off a fantastic season for the boys!